SEE ALSO: We drove a $29,000 Honda Insight hybrid that will rival the Toyota Prius. Here are its coolest features. 3. 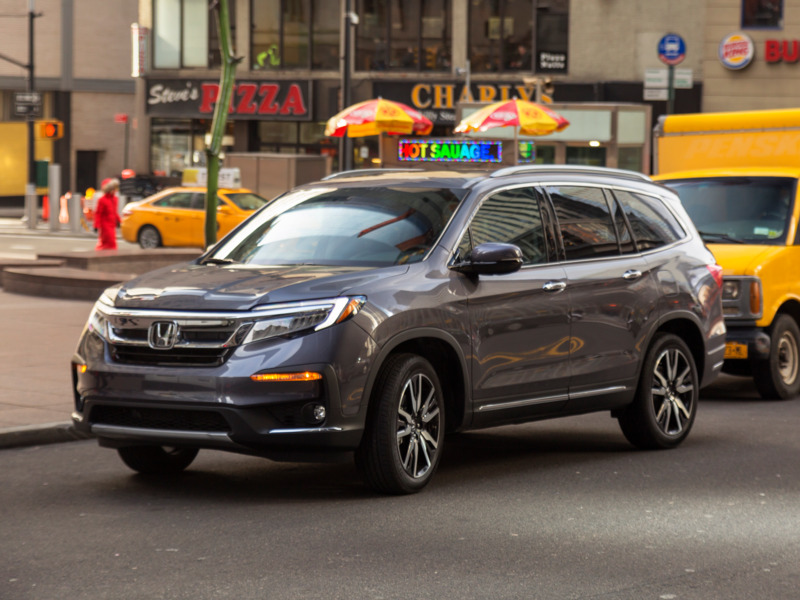 New infotainment system: All Pilots except the base LX trim are equipped with an eight-inch touchscreen running Honda’s newest infotainment system. The Pilot LX gets a five-inch screen.